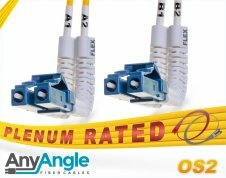 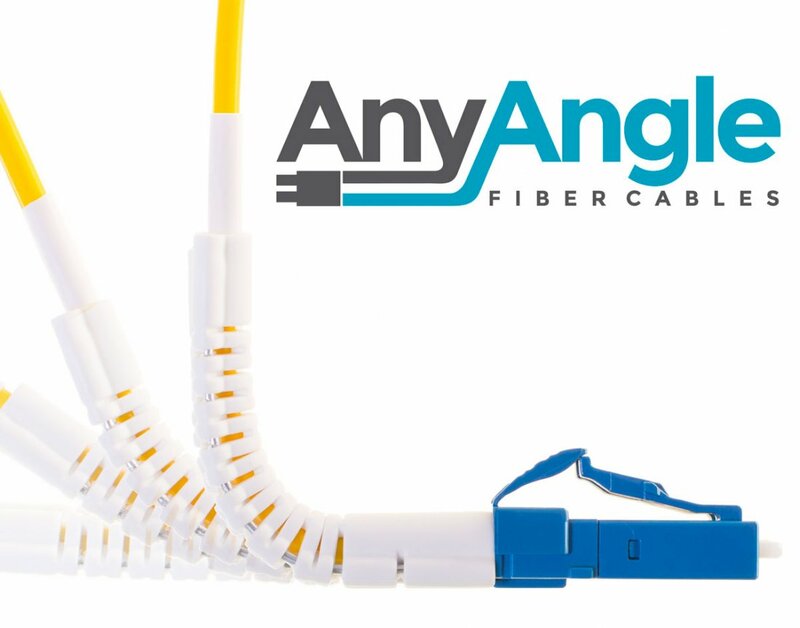 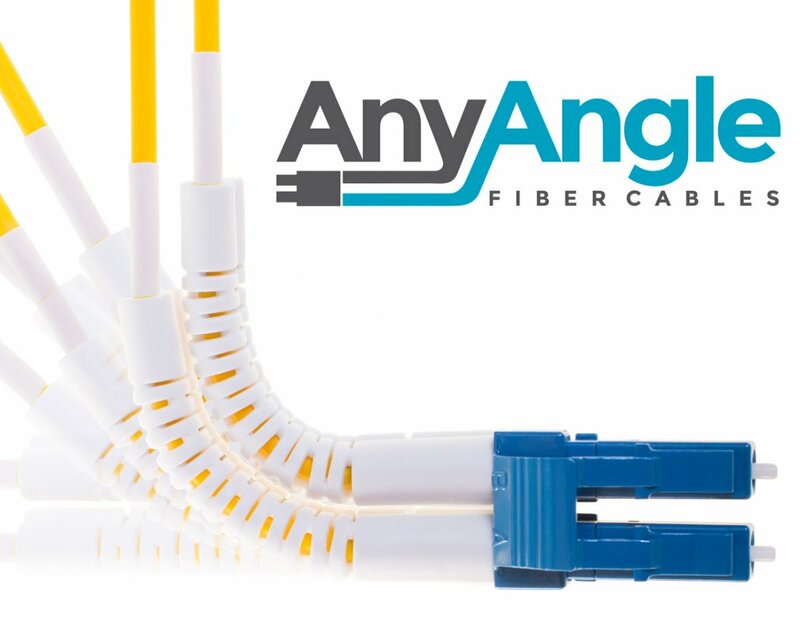 OS2 LC LC AnyAngle Fiber Patch Cables | Plenum Duplex Single-Mode Fiber Jumper with Corning 9/125um core/cladding. 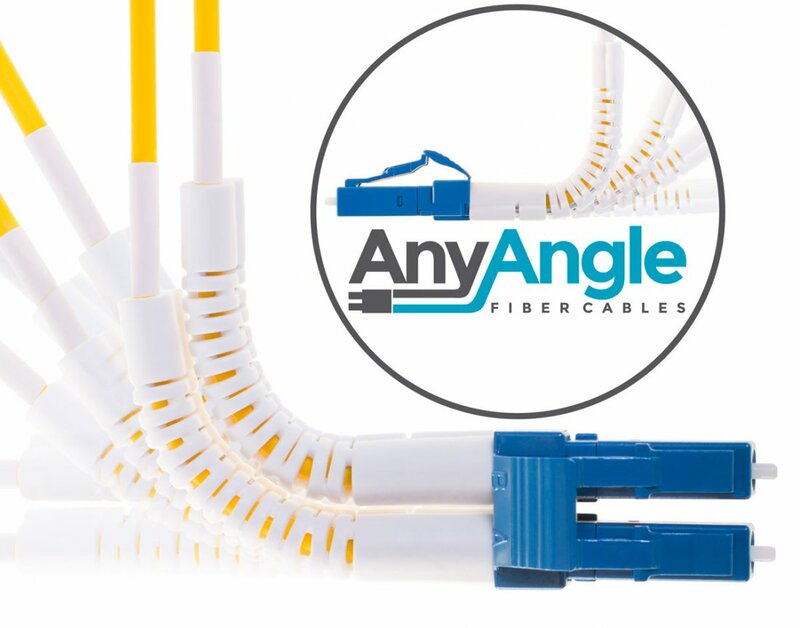 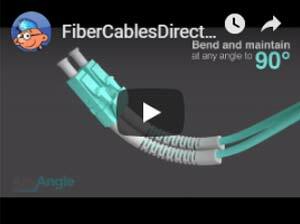 AnyAngle flexible boot bends and stays in any direction up to 90 degrees. 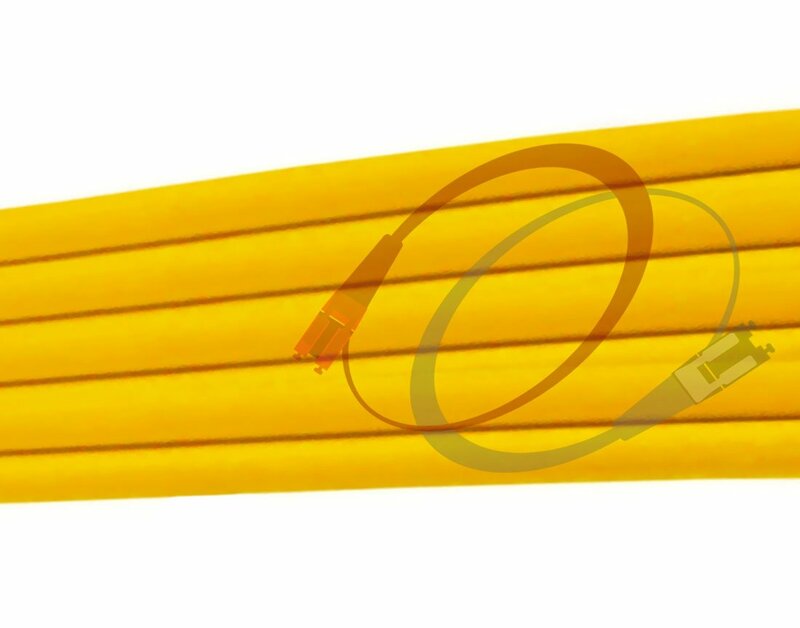 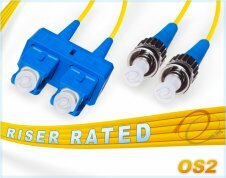 Plenum OFNP, water and UV resistant, yellow, 2.0mm fiber patch cable. 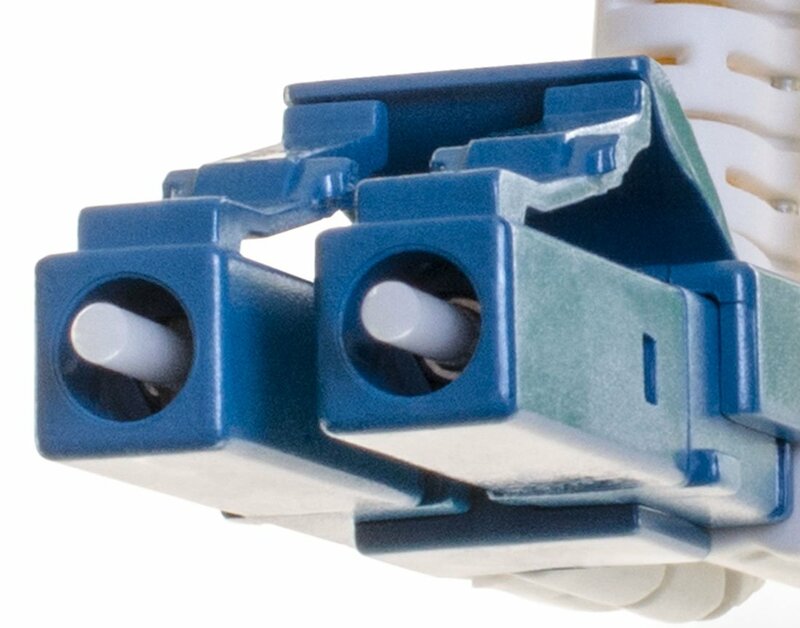 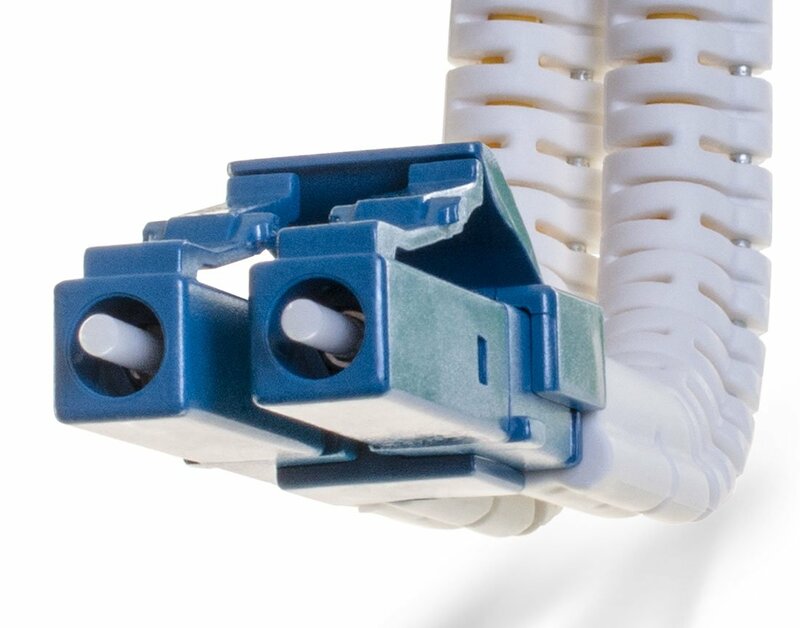 Reliable 1/10/40/100 Gigabit Singlemode cable that comes pre-terminated with 1.25mm sff ceramic ferrule LC connectors.